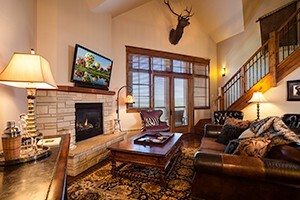 Next to the Steamboat Gondola, our luxury suites set the standard for sophistication and elegance. Many upscale features and amenities to make your vacation unique & special. 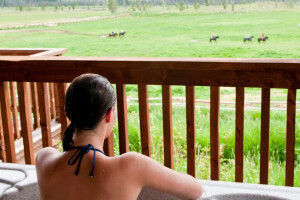 Unwind at an all-inclusive Four Diamond luxury guest ranch that will spoil you with amenities and make you feel your needs are anticipated as if by Rocky Mountain magic. 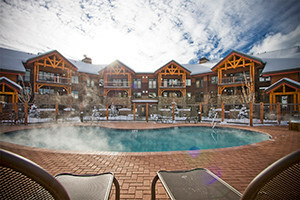 Visit Beaver Creek Resort in Colorado.